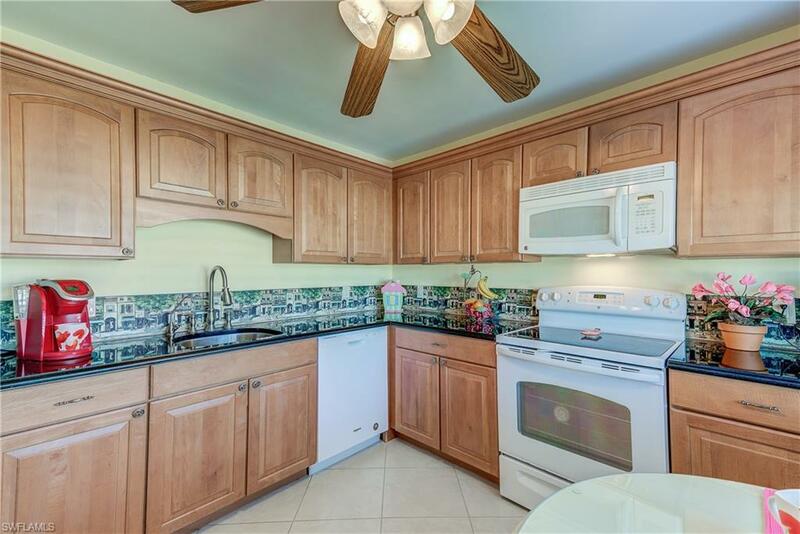 Remodeled condo with many upgrades. 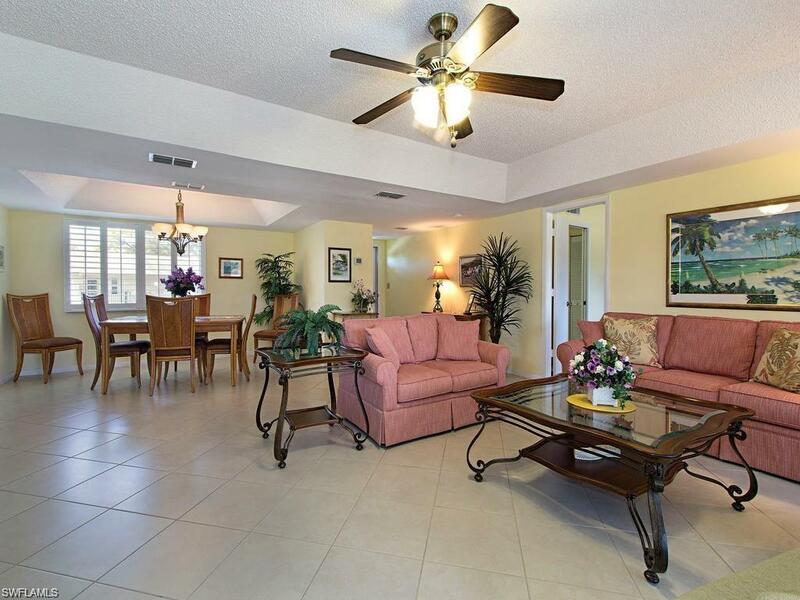 This spacious 2Bed/2Bath condo with golf course view has 1,542 Sq. 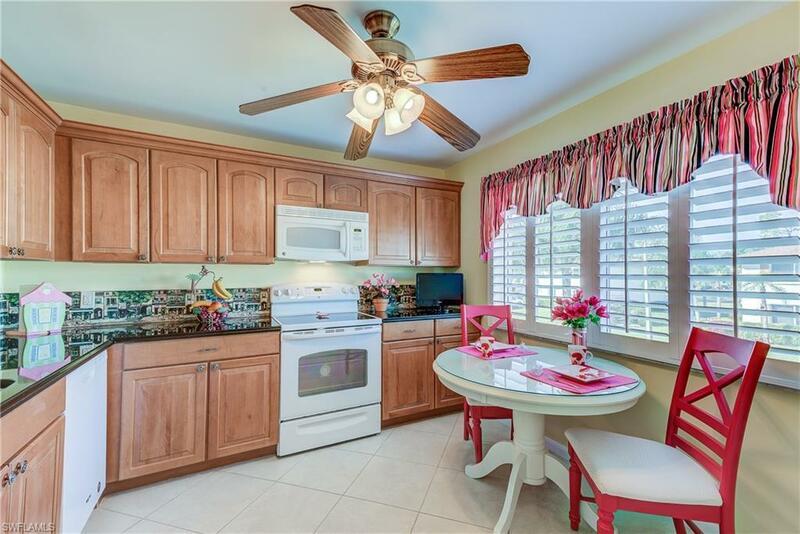 Ft. under air and located in desirable section # 11 in of the Glades Country Club. Condo is extremely clean and shows like a model. New hurricane proof windows and doors have recently been installed. 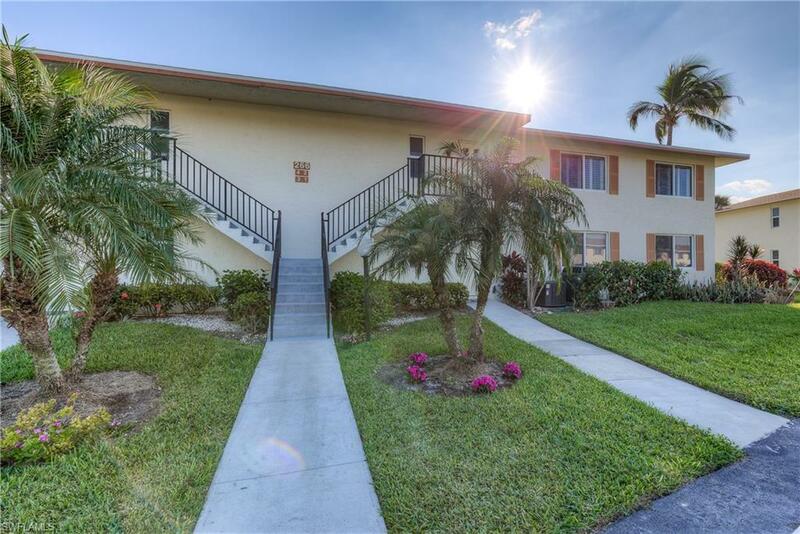 The Glades is a very active Golfing Community with 2 Golf Courses PAR 70 & PAR 55. Owners pay no green fee. Other amenities include Pro Shop, Clubhouse, 10 Tennis courts, 3 Bocce Courts, 9 Pools and a private restaurant. The Glades is located 2.5 miles from downtown Naples and the Gulf Beaches.